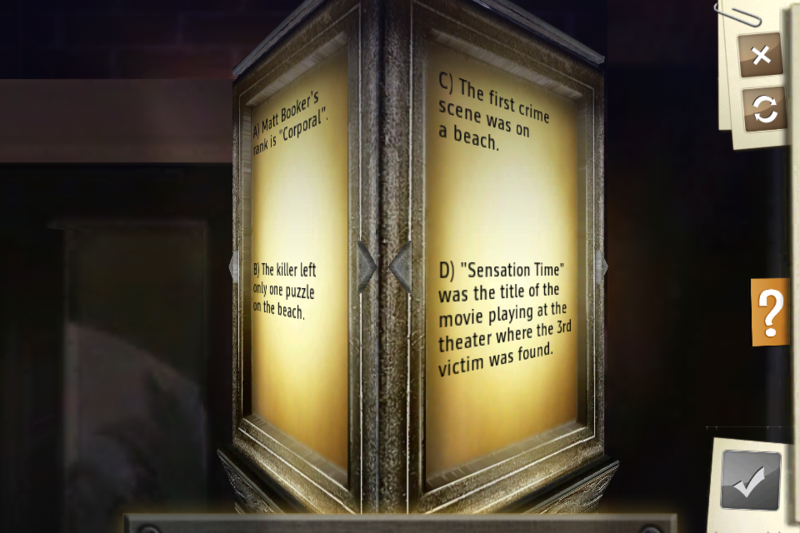 James Noir’s Hollywood Crimes for iPhone, iPad and iPod Touch is a mind-bending puzzle adventure in an interactive 3D world! 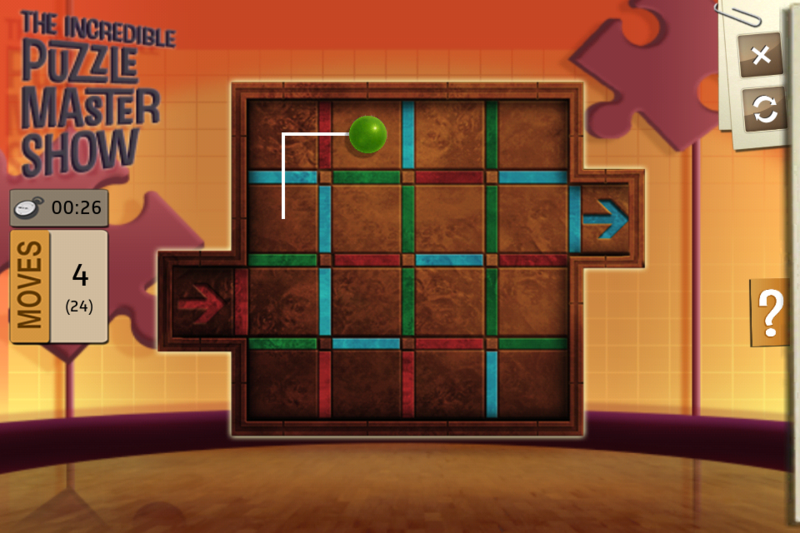 Experience the thrill of uncovering a deadly mystery as you solve over 40 tailor-made mind games. 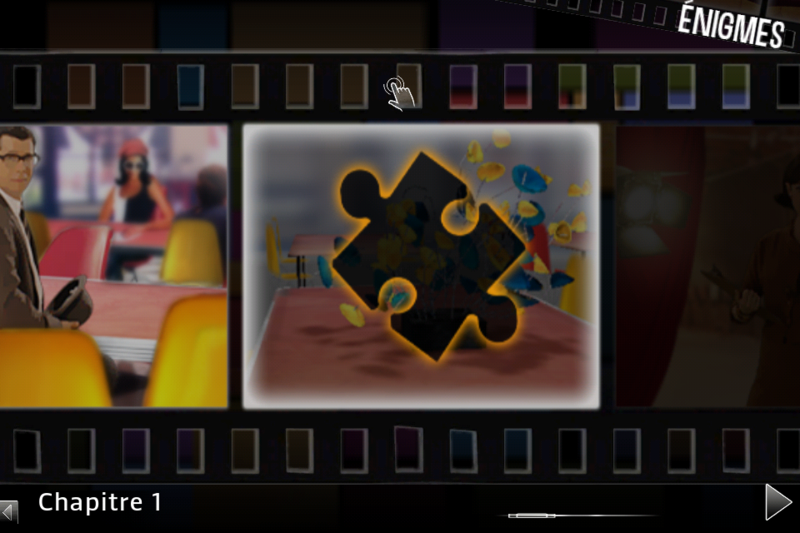 As an expert in puzzles and riddles, you have been selected to participate in a famous TV game show. But the set of the show is in danger: as you play, you discover a series of murders targeting former candidates. 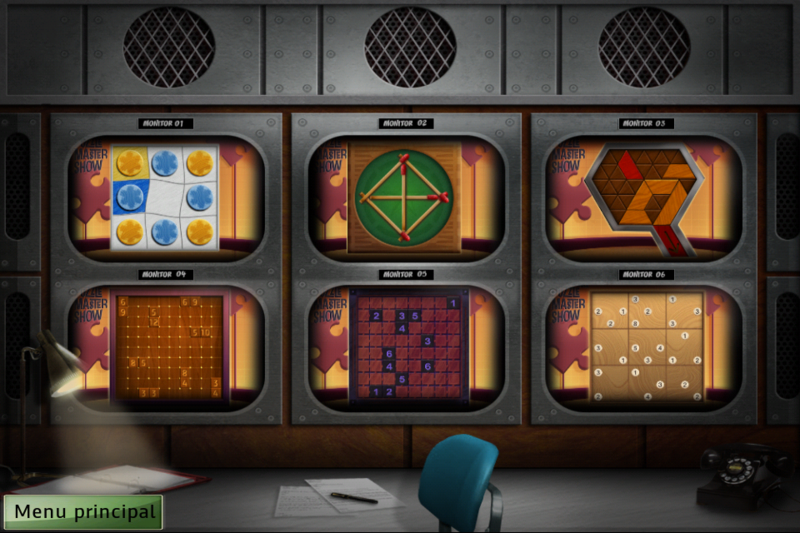 The FBI needs your talent to solve the puzzles left by the killer and track him down… but be sure to find him before he finds you! ‐ Puzzles cover a range of classic types: Images, Wordplay, Numbers, Drawing, Shapes and Colors, Tiling Puzzles, Grids, Problem solving, Labyrinth, Physics. 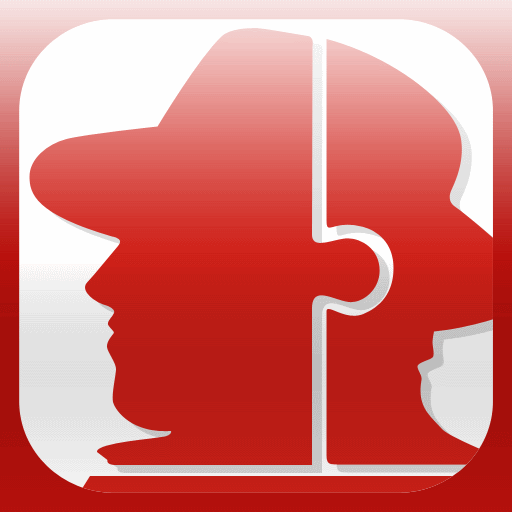 ‐ The criminal mastermind provokes you by using your own private details. ‐ The crime-scene clues and the storyline have a strangely familiar feeling. 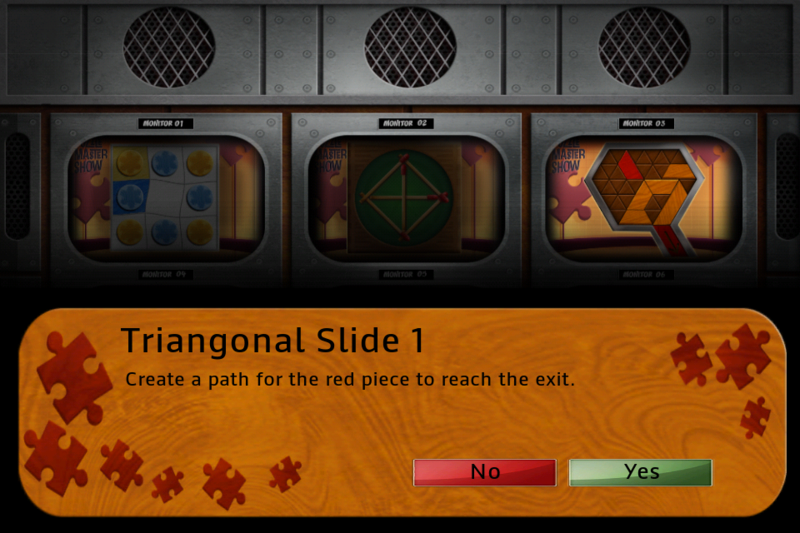 ‐ The game alternates between the 60’s TV game show setting and the mystery investigation.